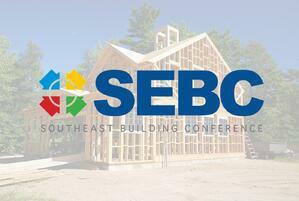 Come See Us At SEBC! It's the BIGGEST builder show on the East Coast! We’ll be demonstrating how we’ve helped builders around the country add a seamless, complete, smart home business solution to their current operation. We’re in the business of making smart home simple. Come speak with us August 16th-17th, booth #1036 to learn more! Clare allows builders to easily differentiate their homes while supporting a wide range of brands people know and trust. Come visit us at booth #1036 to learn more.